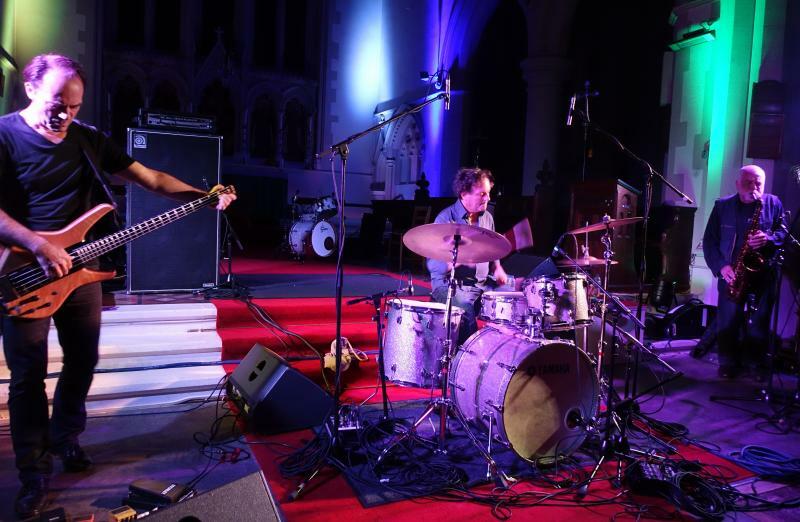 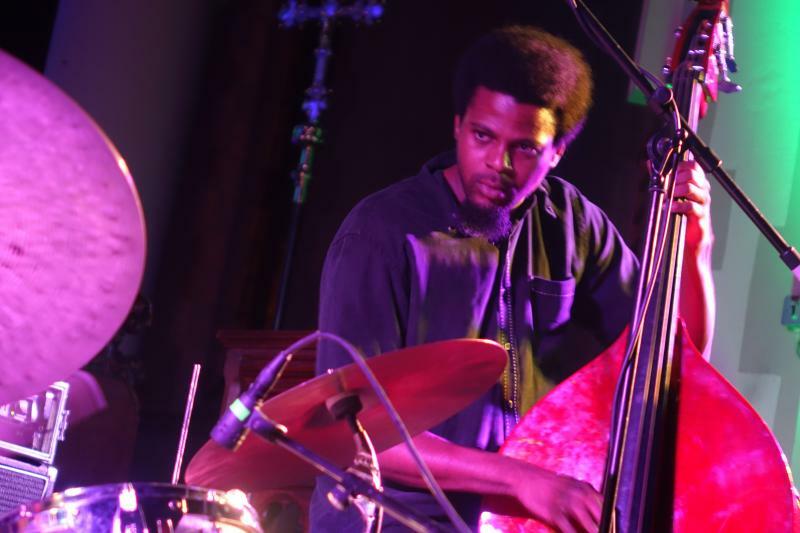 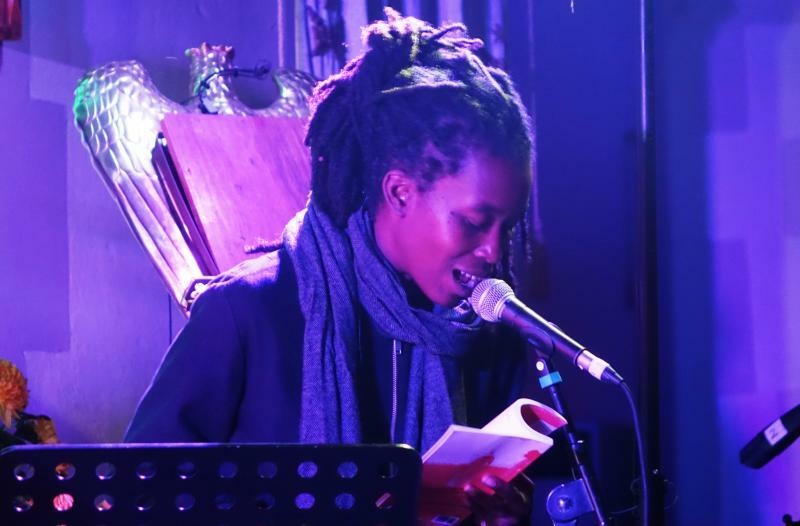 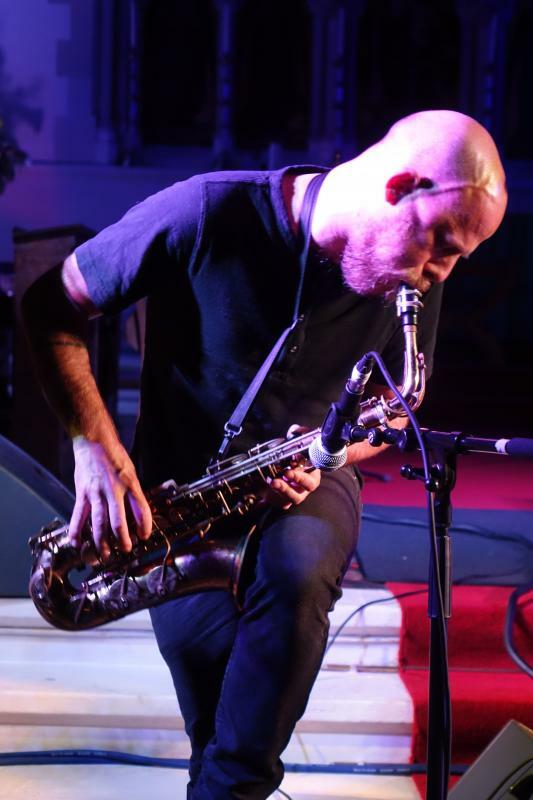 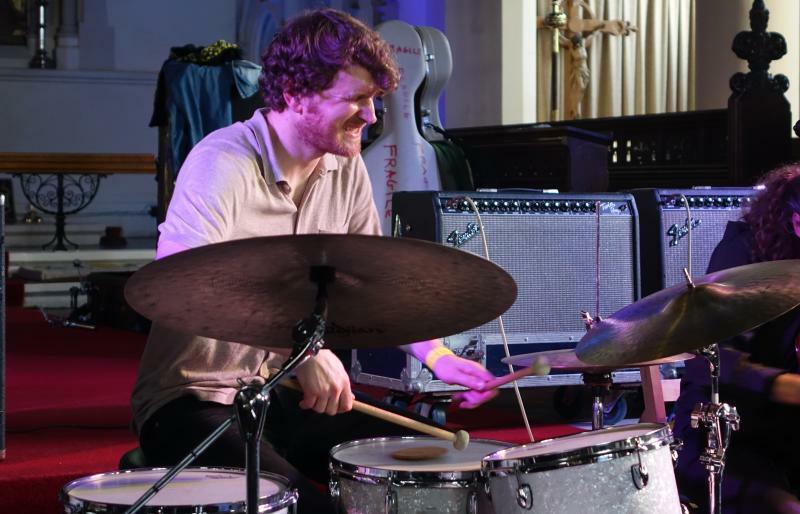 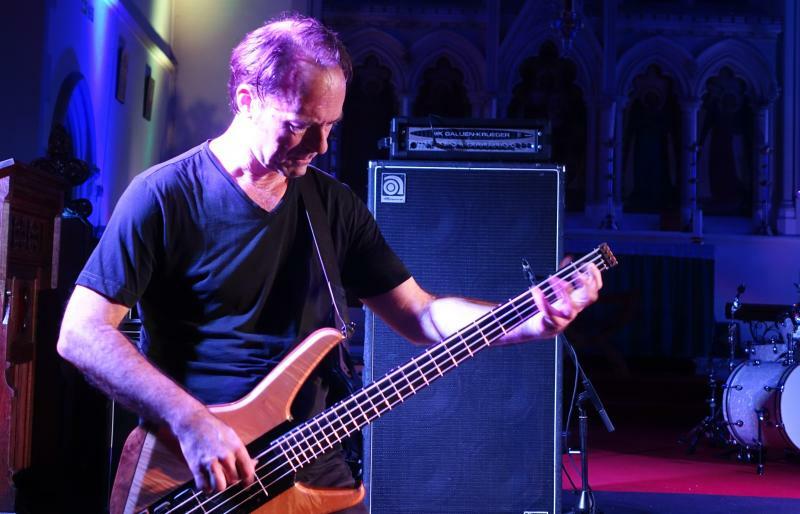 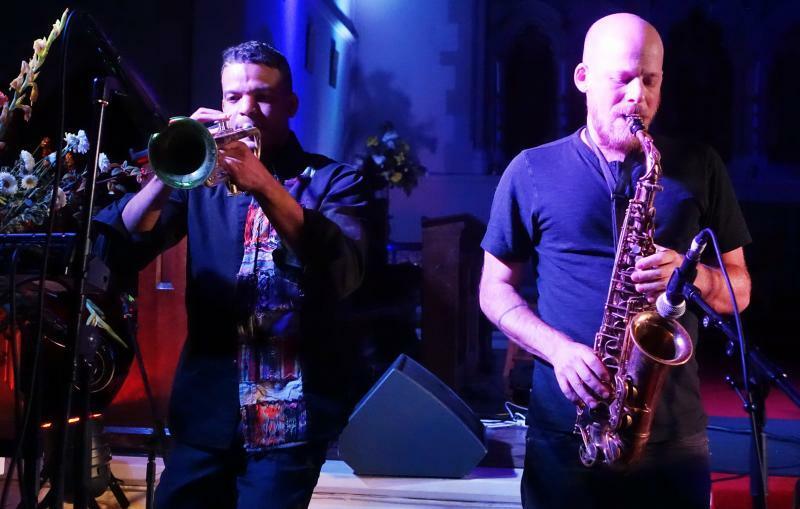 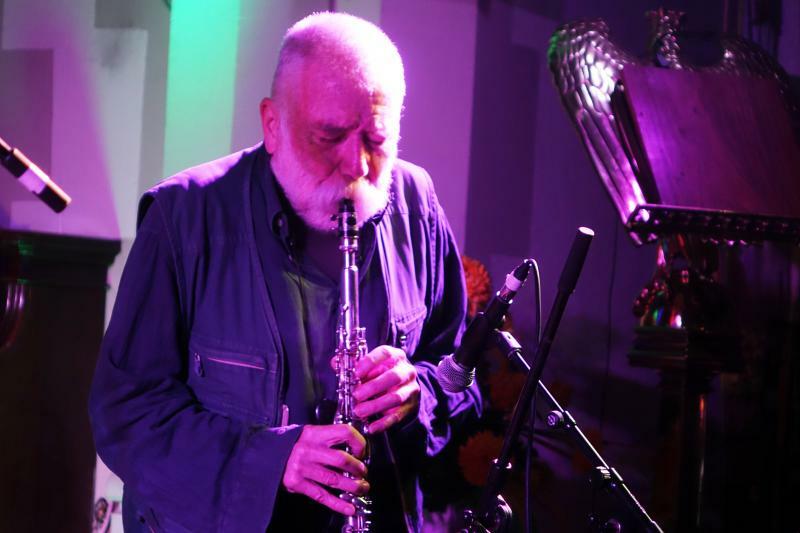 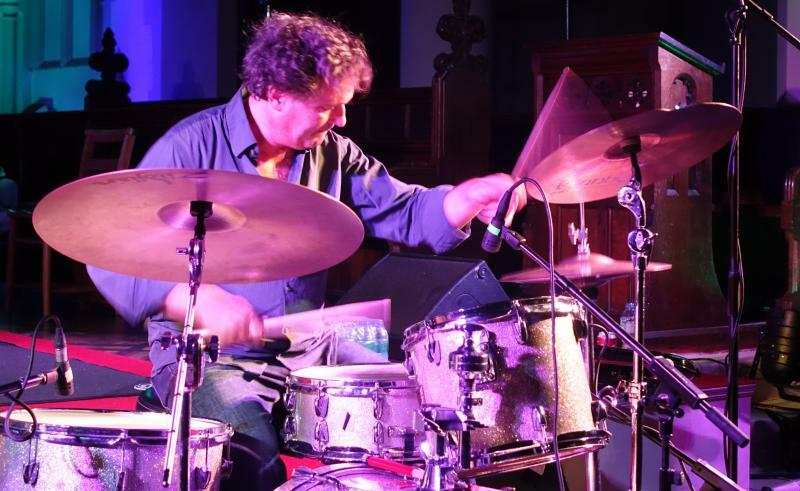 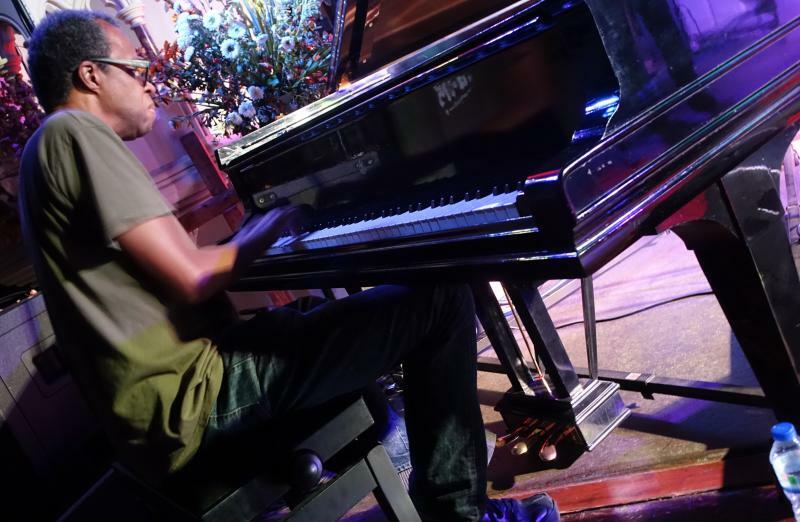 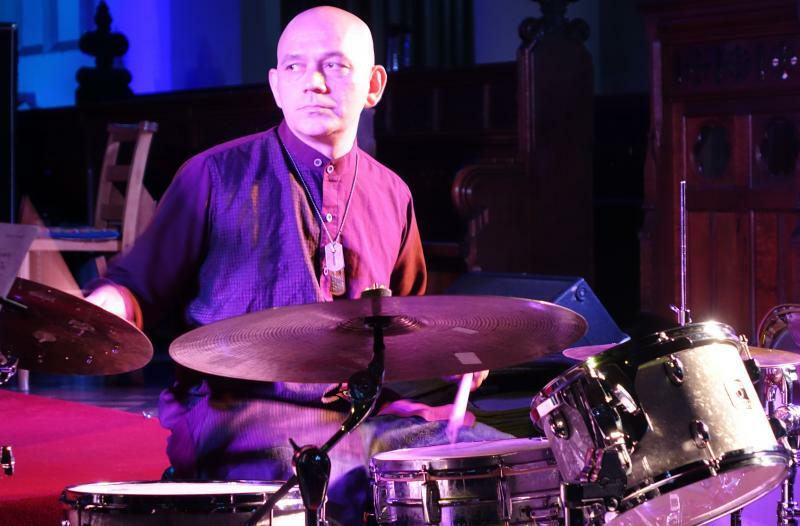 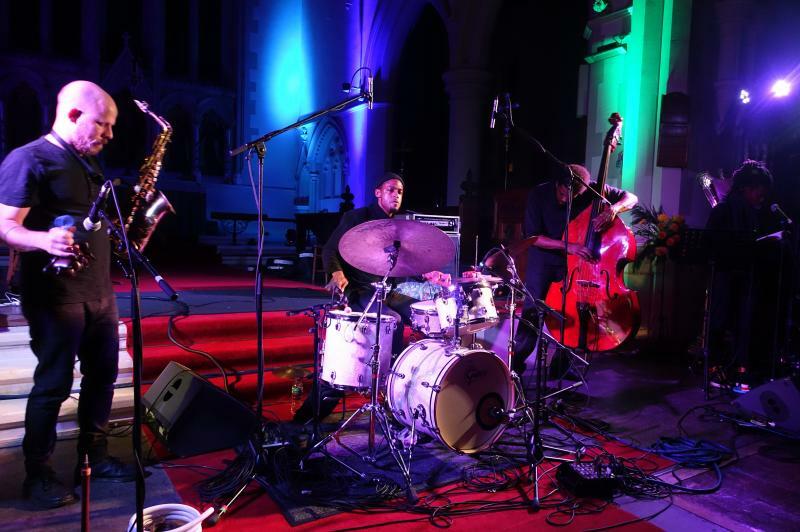 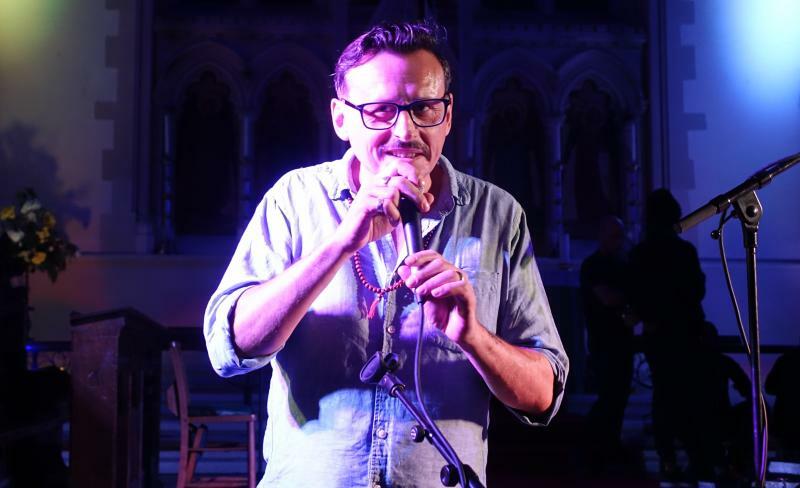 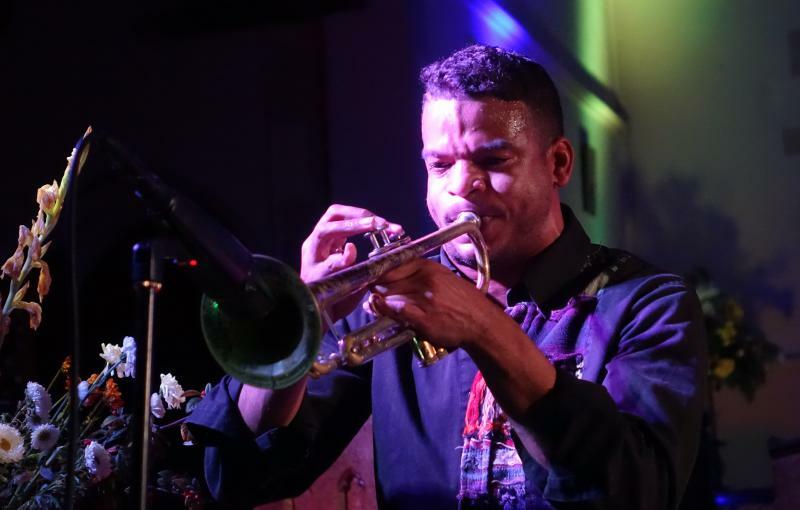 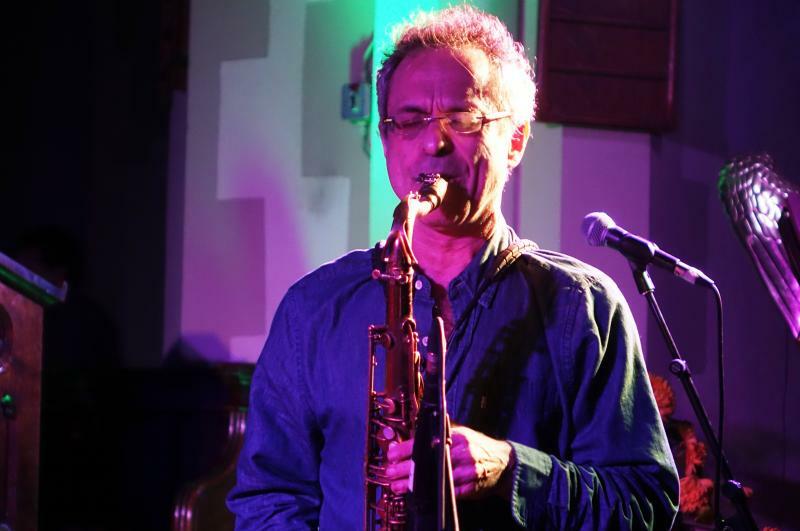 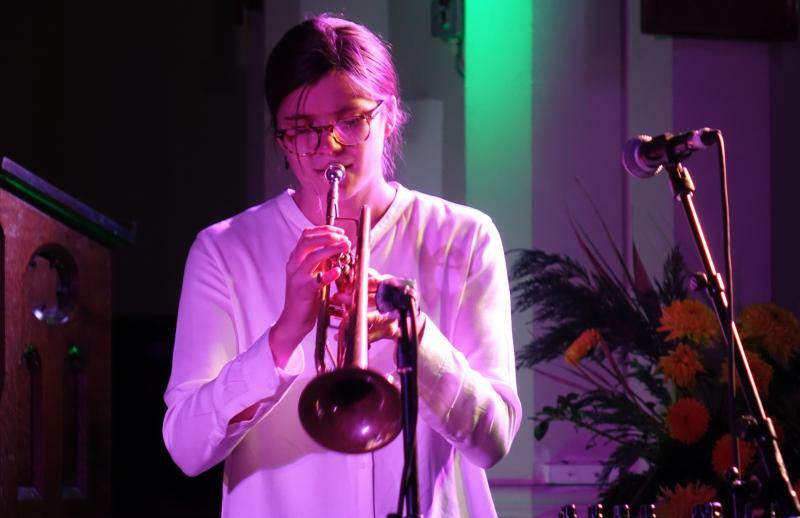 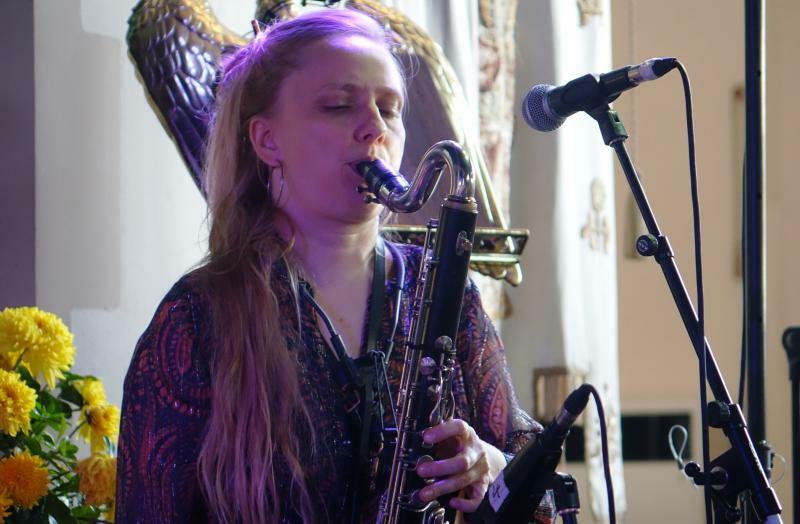 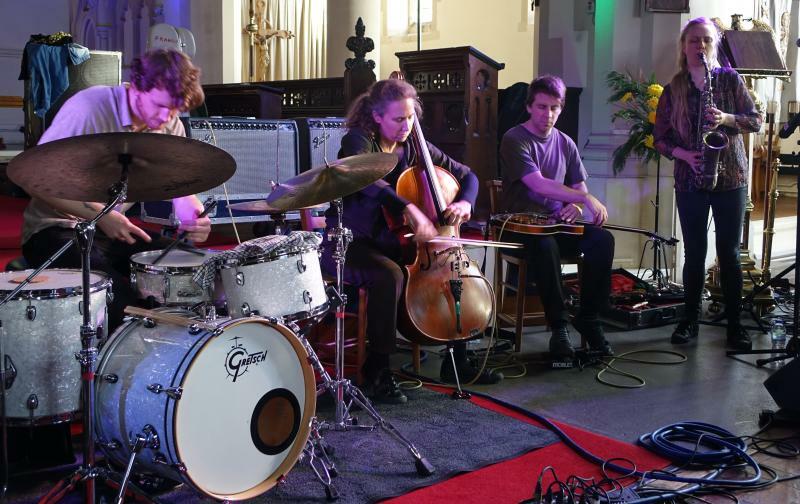 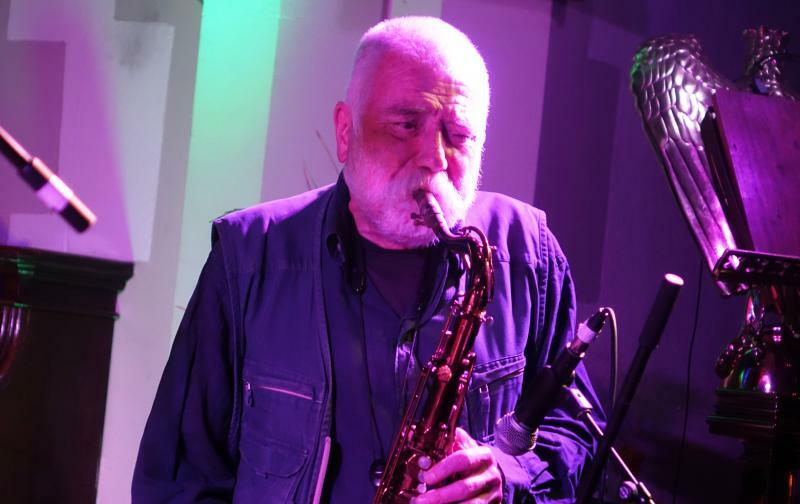 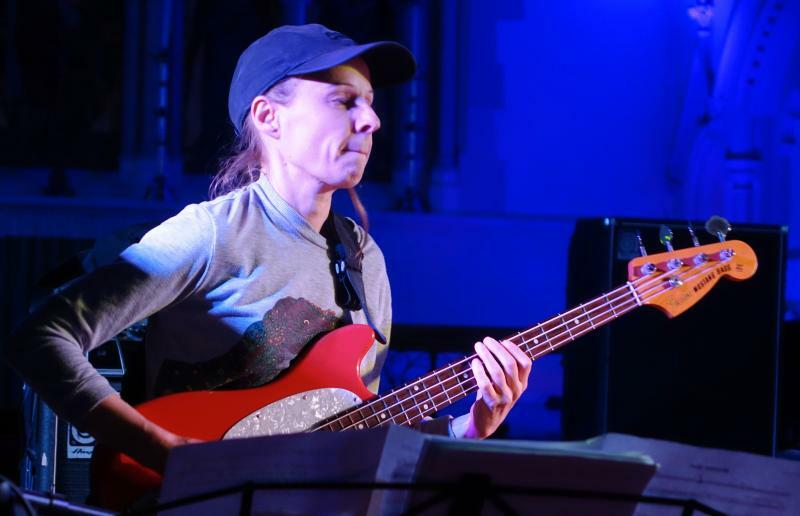 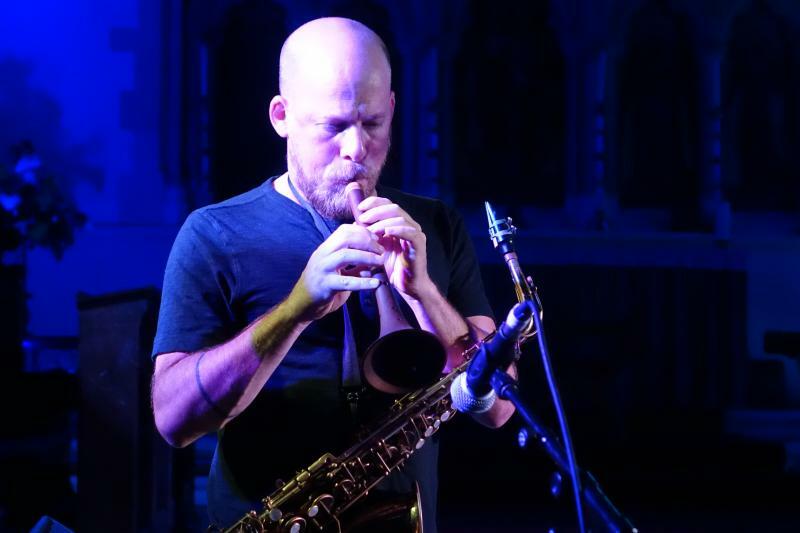 The third Brighton Alternative Jazz Festival took place over six separate days in October, but the undoubted centerpiece was the day long series of concerts held in St. Luke's Church on Saturday 13 October in front of a healthy-sized audience. 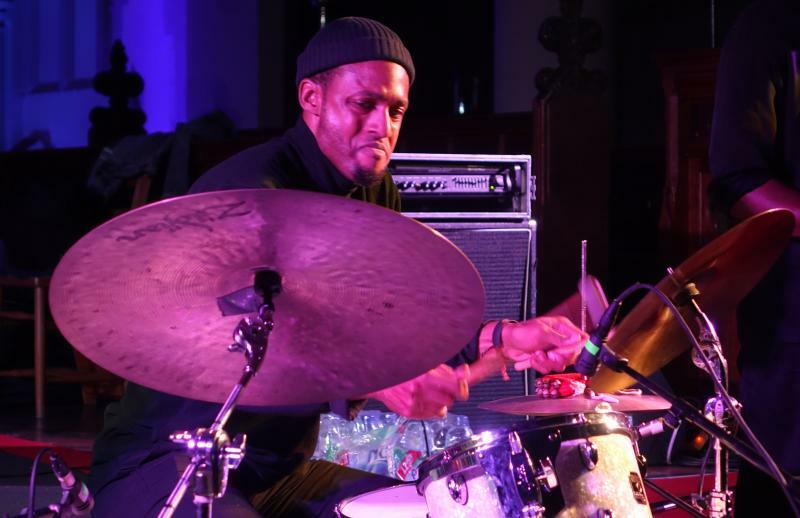 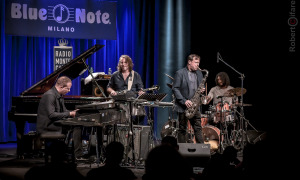 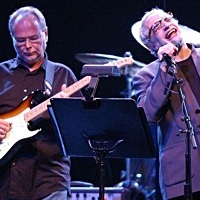 Adventurous programming embraced a range of styles which taken together gave a well-rounded definition of what alternative jazz might encompass. 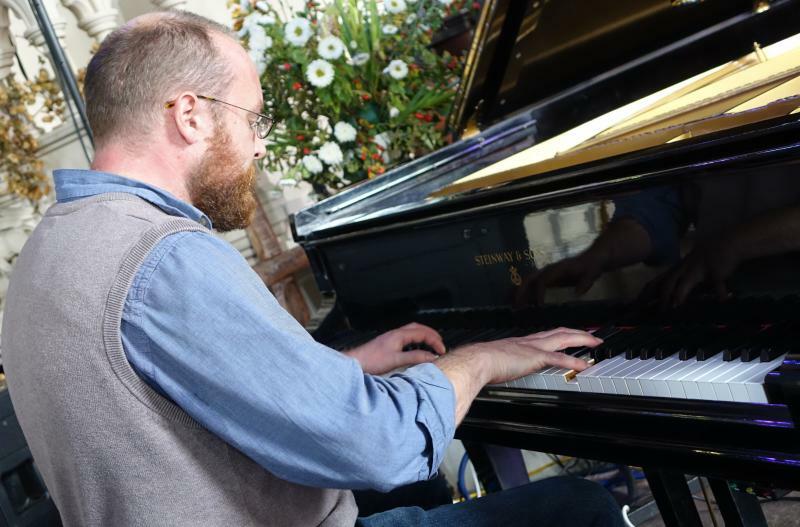 The music consistently soared amid the resonant acoustics of the church. 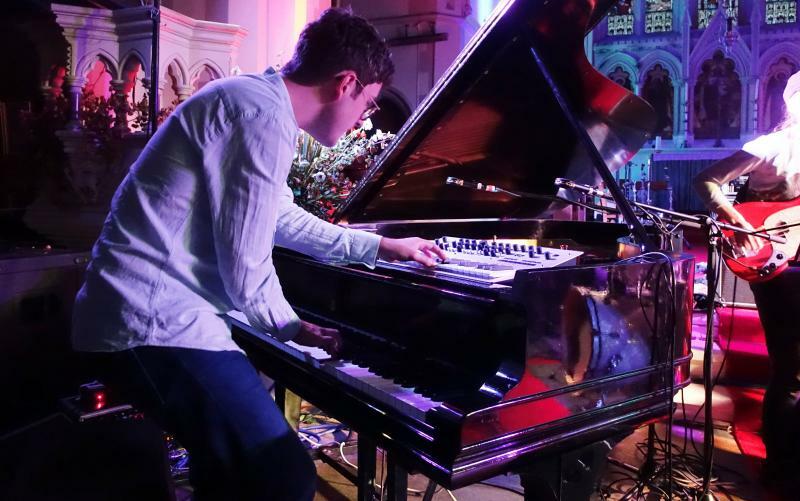 The day began with Manchester-based Adam Fairhall kaleidoscopically re-imagining some early 20th century classics alone at the piano and ended with the American five piece Irreversible Entanglements (introduced by MC Daniel Spicer as probably the best band in the world right now) declaiming their singular amalgam of incandescent free jazz and righteous poetry. 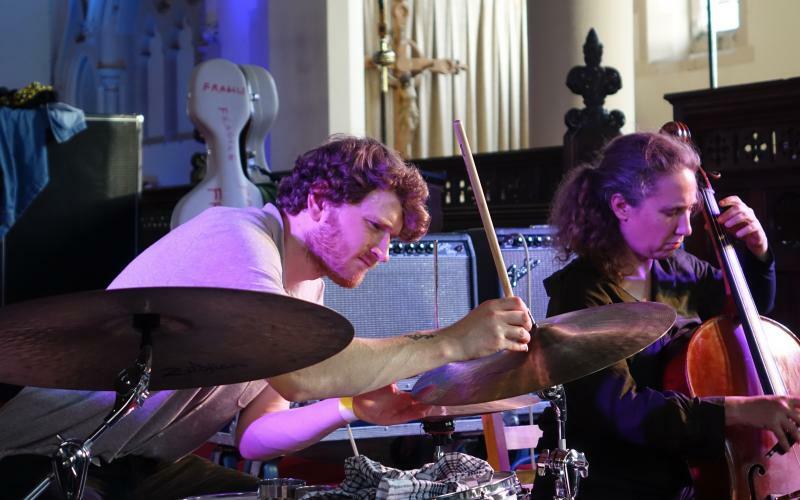 Between times came a specially-convened free improv quartet of top improvisers based in the north of England (guitarist David Birchall and drummer Andrew Cheetham) and London (cellist Hannah Marshall and Danish reedwoman Julie Kjaer), a driving and eclectic set from trumpeter Laura Jurd's Dinosaur, almost telepathic connections manifest between American pianist Matthew Shipp and his frequent sparring partner Brazilian saxophonist Ivo Perelman, and the power and fury of German reed titan Peter Brötzmann's aptly named Full Blast Trio. 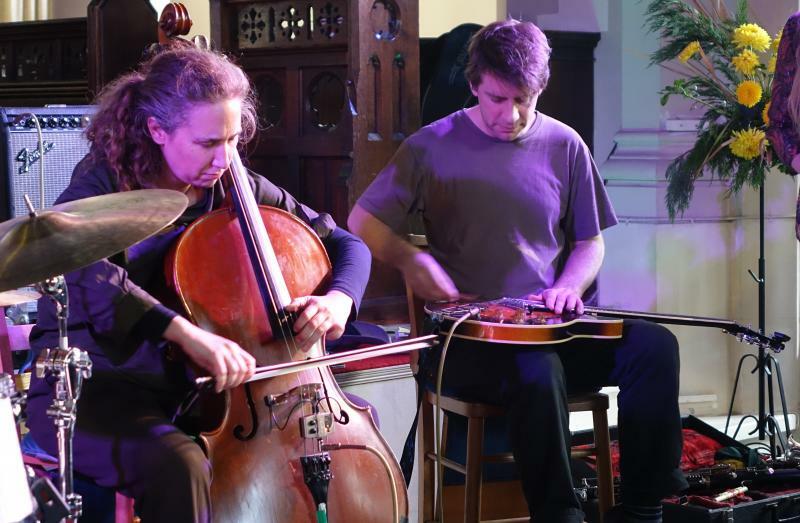 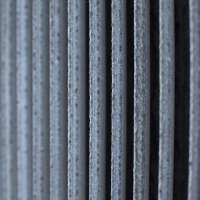 Watch out for next year's festival and start planning a visit to Brighton now.